Buying a real estate for you is like a beautiful dream come true but if you aren’t prepared full and forget something it may turn into a nightmare. If you go for buying a real estate without doing full research and knowing the different aspects that are involved in the buying process you may end up facing unexpected expenses as well as other problems. So here is a list of a few things that people usually tend to forget before buying a real estate. And if you are someone who si planning to buy does make sure that that you check these out! Though this seems obvious but be careful people often tend to forget this very important thing to do. The loan pre approval is that letter in which your lender states the amount that you can expect to borrow. This way you can set up a practical budget that can be very much controlled. This approval letter also shows your seriousness for the buying the properties in form of the agents who will be dealing with the real estate that you are intending to buy. 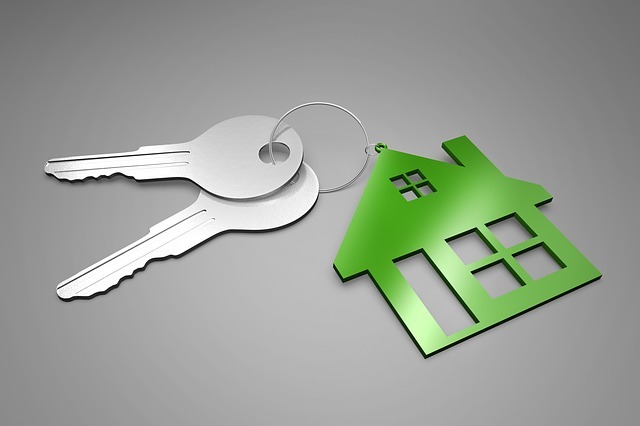 One of the most important aspects of buying a real estate is the conveyance. It gives you the legal authority to be called as the owner of the property that you have bought. It is the process which transfers the legal title of the real estate to the buyer form the seller. The whole process is done legally and must not be forgotten by any chances. This is something people take lightly and forget to include it in their budget that they have prepared for the real estate purchase. But this mistake of yours may bring unexpected expenses in front of you. The stamp duty tax is paid at the time of settlement and can’t not be avoided. So make sure that you include its expenses in your budget. This is usually paid in those cases in which the borrowing amount exceeds 80% of the price of the real estate. This insurance ensures protection to the lender if the borrower fails to pay for the debt. Thus you easily fulfill this requirement if you save up a large deposit of money for this. This is a very common thing that people are most likely to forget as it is done a week before the settlement and all the hustle about buying the real estate makes people forget about it. This document is important s it covers several adjustments like rates, rentals, taxes etc. thus it is very essential to complete this paper work. Many times in the excitement of buying anew house the ‘contract of sales’ easily slips away from the buyers mind. But the contract of sale holds quite importance while buying a real estate and you need to get it reviewed properly by a conveyance before to make the offer. You should try to get it done as soon as you can. Thus all the above mentioned documents hold prime importance in the whole process of buying the real estate and must not be forgotten by any chance. This will help you sticking to the budget that you have decided and also will cut down chances of any unexpected expenses.